Adopt a seed and be part of the world's most important conservation project. A unique and lasting gift for all occasions. There are an estimated 400,000 plant species on Earth. As many as a quarter of them are threatened with extinction. The Millennium Seed Bank works to save the seeds of rare and useful plants, and those at risk of disappearing forever. We are providing an insurance policy against the extinction of plants in the wild. Kew’s Millennium Seed Bank holds over 36,000 wild plant species and you can support one of them as a gift for yourself or a loved one. By adopting a seed, you are ensuring the protection of those plants for generations to come. By adopting a seed for £25 you will receive a full colour, personalised certificate (PDF document that you can print). 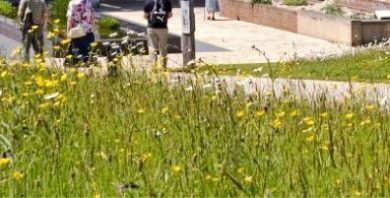 Save a species for £1,000 and get a full colour, personalised certificate and photo of your species, posted to you or your recipient, and an invitation to a tour of the Millennium Seed Bank. 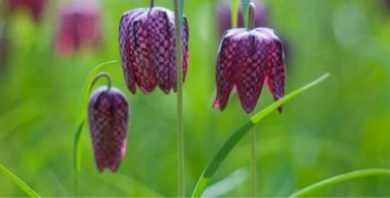 Save a species for £2,000 and get a full colour, personalised certificate and photo of your species, posted to you or your recipient, and an invitation to a tour of the Millennium Seed Bank. What will you adopt today? With its eye-catching flowers and scent, the African violet tree is found across the savanna woodland from Senegal to Nigeria and widespread across tropical Africa. 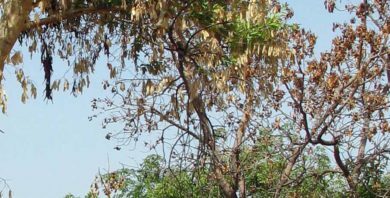 This useful tree is threatened in Mali. Help Kew achieve its Millenium Seed Bank goals by adopting a seed of the African violet tree. 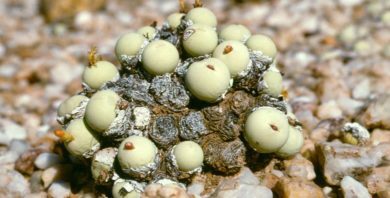 Conophytum calculus and other pebble or button plants, have adapted to survive the long, dry summers of the Namaqualand desert by reducing their leaves and stems to small round structures, minimising water loss. Adopt a button plant seed as a gift and make a unique contribution to the conservation of this extraordinary species. 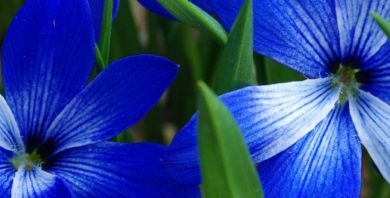 Tecophilaea cyanocrocus has scented, cobalt blue flowers with a white centre. 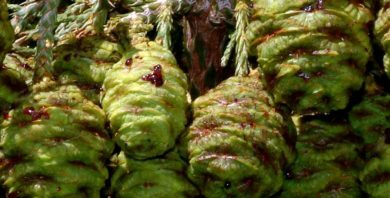 It is native to central Chile, where it grows in the Andes mountain range, on dry, stony slopes, about 2,000-3,000 m above sea level. Make the unusual gift of adopting a Chilean blue crocus seed, and help safeguard this beautiful species. 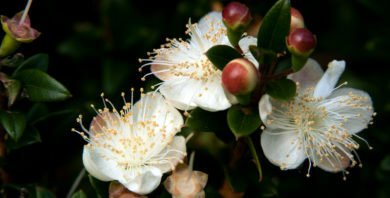 Myrtus communis is a small, evergreen tree native to the Mediterranean region. The star-shaped flowers have five sepals, five petals and numerous stamens. The flowers are usually white and are pollinated by insects. Adopt the seed of common myrtle for an individual and distinctive wedding gift. This giant evergreen conifer, Sequoiadendron giganteum, is the largest (though not the tallest) tree in the world. Native to California, this tree can develop a trunk with a circumference of over 30m! Adopt a seed of the giant sequoia as a gift for that special person in your life. 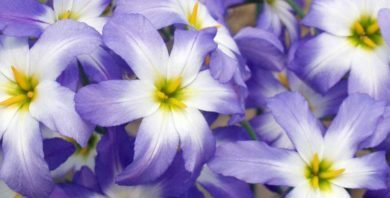 The genus Leucocoryne comprises a group of bulb-forming plants native to Chile. 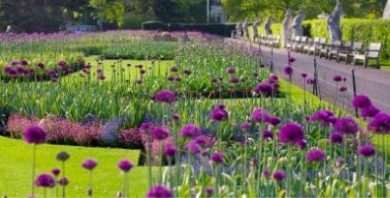 These have commonly been known as ‘glory of the sun’ since the 1920s, when plant collector Clarence Elliot coined the phrase. Brighten up someone’s day and adopt this seed as a unique and special birthday or wedding gift.